I’m truly compelled now, with our nation’s recent events, to emphatically recommend to all my clients, readers and friends, to listen more to people than you ever have. Listening affirms someone. It says I care about understanding your issue, challenge, dream or worry, BEFORE I share mine with you. Listening honors someone. Once they feel this, they in-turn will honor you. 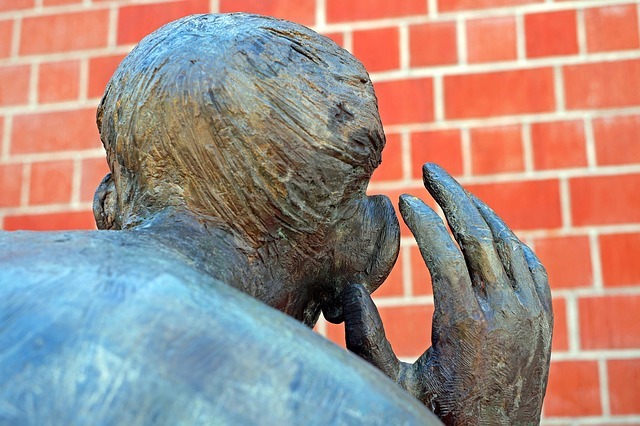 The more you listen, the more you forward your relationship with your client. The more you probe and ask questions that organically match their situation the more they will divulge. That disclosure is precious and not to ever be minimized or dismissed. Rather it is to be cherished for it’s the aperture into which you will speak to establish a side by side relationship with you client. Empathize with your client. Maybe their team isn’t listening enough to them. Maybe their family isn’t listening to them. Everyone wants to be heard and they appreciate when they are. You have the opportunity to forge a climate of free disclosure. Clients remember this, they remember you for this. 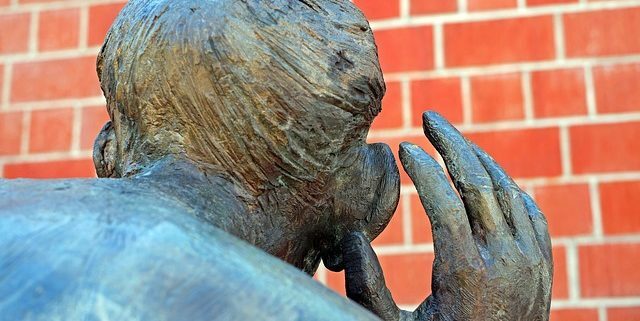 Great Leaders Listen…But to Who? Take time to listen to your clients, your friends and your family now…and make a practice of it. Understanding and compassion for their issues, goals and desires will follow. And we can all use a bit more of that in these times.